Google+ warns users that they will officially shutdown the social networking service starting April 2, 2019. All account holders are urged to download and backup their data before this happens. The announcement was made last December 2018. Recently, the search giant has been sending emails to users, informing them of the schedule of activities related to the shut down. On February 4, users will no longer be able to create new profiles, pages, communities, and events. On April 2, all Google+ accounts and pages will be shut down. They will also begin deleting content around this time. 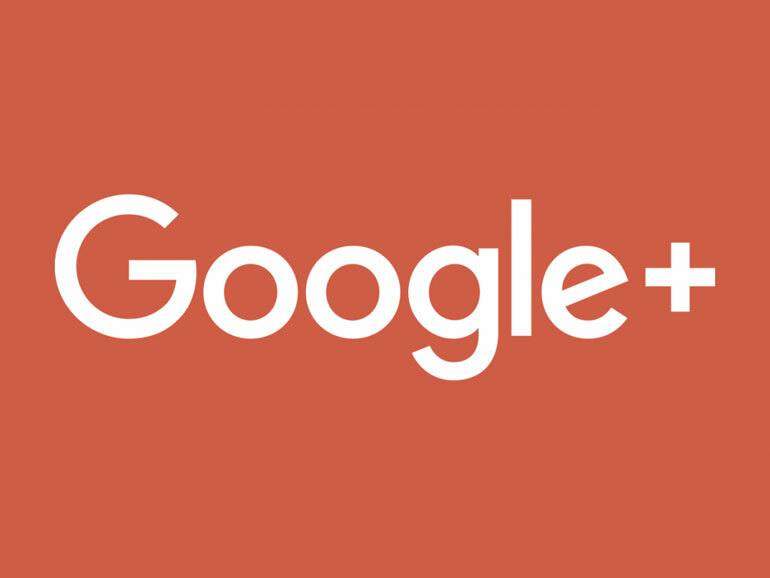 Google said the process of deleting content from Google+ accounts will take a few months, which means content will still remain around this time. This also means users will be able to download and save their data, such as photos and videos. For more information on how you can do this, you may check out this LINK. For those unfamiliar, Google+ was a social networking service developed by the search giant in June 2011. It has had numerous versions, and even underwent a major redesign on November 2015 in an attempt to reinvigorate the brand. But unfortunately, the service never got enough traction or attention to really challenge Facebook, the current leader in social media. Google has cited low usage and engagement, and “the challenges of maintaining a product that meets consumers’ expectations” as the major reasons for their decision to shut down the service. Apparently, Google+ is widely seen as one of their biggest failures. For FAQs related to the Google+ shutdown, you may go to this LINK.